﻿ Albergo del Sole, Taranto | FROM $74 - SAVE ON AGODA! Have a question for Albergo del Sole? 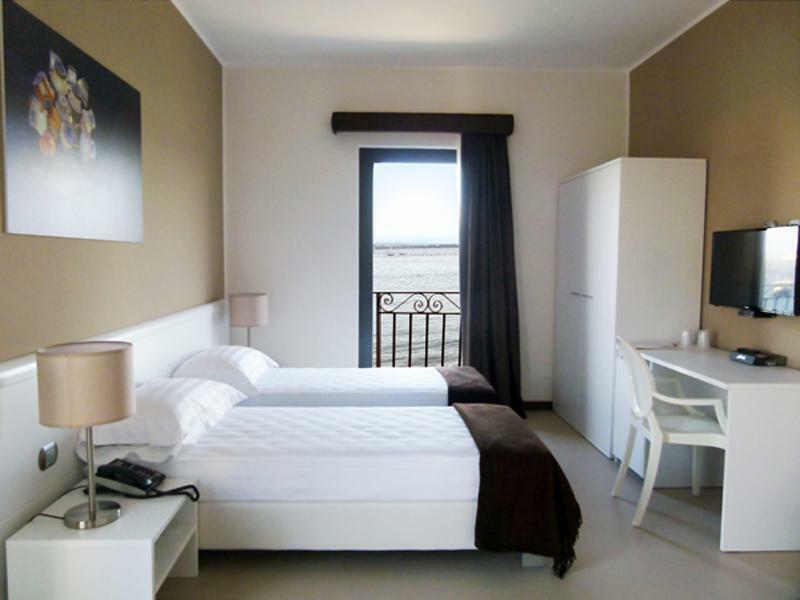 Situated in Borgo Antico, Albergo del Sole is the perfect place to experience Taranto and its surroundings. From here, guests can enjoy easy access to all that the lively city has to offer. 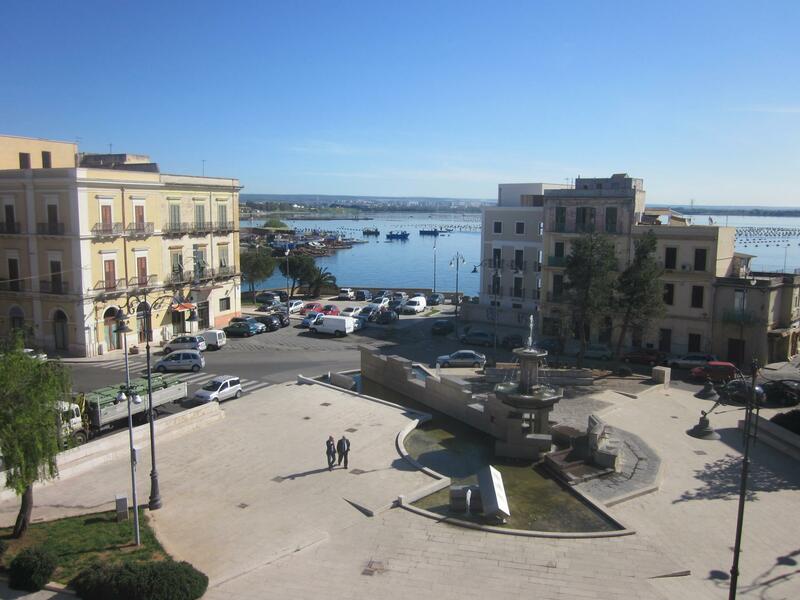 For those of you who want to venture out, Piazza Fontana, Torre Dellâ€™Orologio, fishing port are just some of the attractions available to visitors. At Albergo del Sole, the excellent service and superior facilities make for an unforgettable stay. Top features of the hotel include free Wi-Fi in all rooms, wheelchair accessible, daily housekeeping, 24-hour security, 24-hour front desk. Experience high quality room facilities during your stay here. Some rooms include television LCD/plasma screen, additional bathroom, additional toilet, mirror, slippers, provided to help guests recharge after a long day. Besides, the hotel's host of recreational offerings ensures you have plenty to do during your stay. 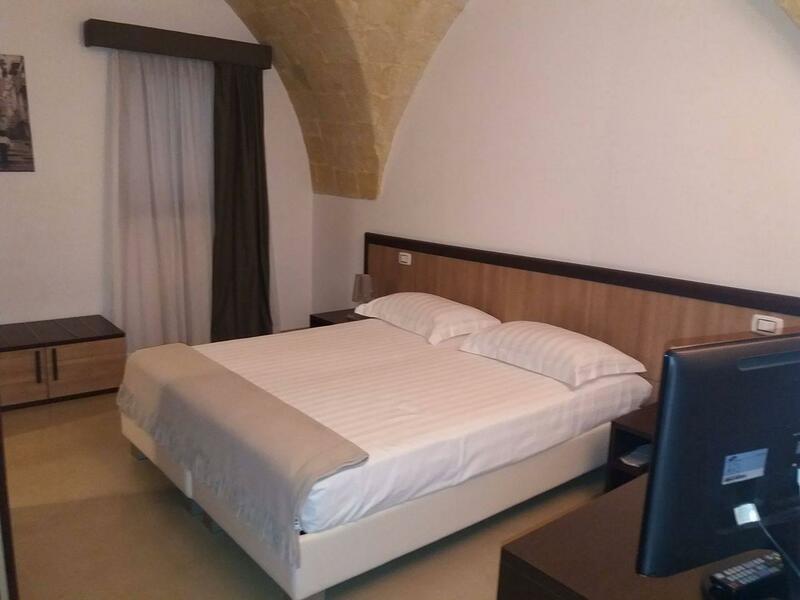 When you are looking for comfortable and convenient accommodations in Taranto, make Albergo del Sole your home away from home. Amazingly, there's plenty of parking for guests in the hotel square. Hotel is very close to highly atmospheric old town.